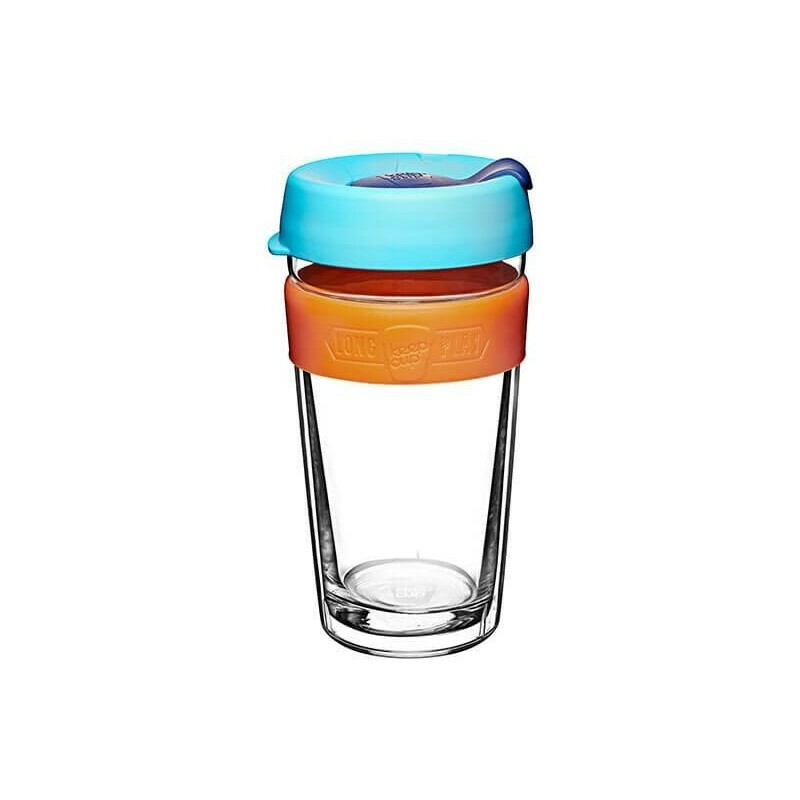 A large sized KeepCup made from tempered soda lime glass, this glass cup is designed for a premium beverage experience. LongPlay adds a removable tritan booster to the glass cup to create a twin wall vessel. The booster increases durability, retains heat and protects touch. Perfect for the coffee purist or lovers of fine tea to enjoy the cafe experience 'to go'. Buying this product = 36 Reward points for Members. Your cart will total 36 points = voucher of $1.80. Not a Member? Join at checkout to claim these points. 454ml (16oz). 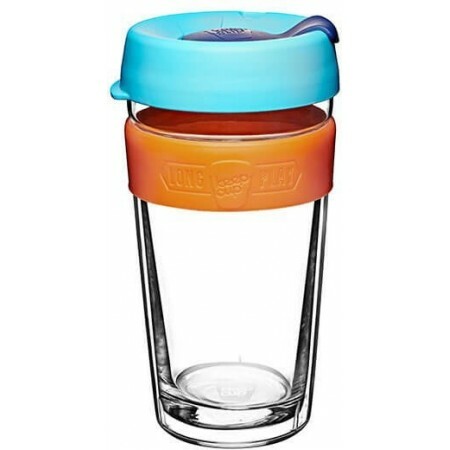 This is a barista standard large size cafe cup with tritan booster.